There’s no better to improve your skills than a one-on-one of a private lesson. 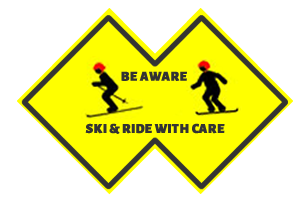 Regardless of your age or skill level our pros can help you gain confidence, meet your goals and show you a good time. Prefer to learn with a friend or friends? We also have semi-private lesson options. 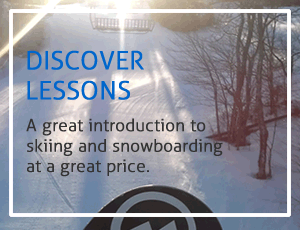 Private lessons are booked in advance on a first come-first serve. 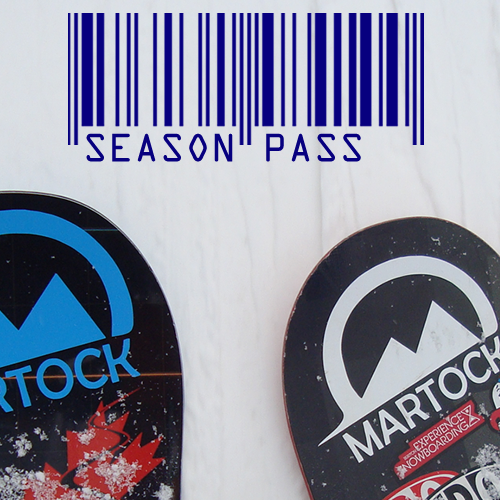 *A Lift Ticket or Season Pass is required during any lesson.